Welcome to the Cactus and Succulent Society of South Australia Website. 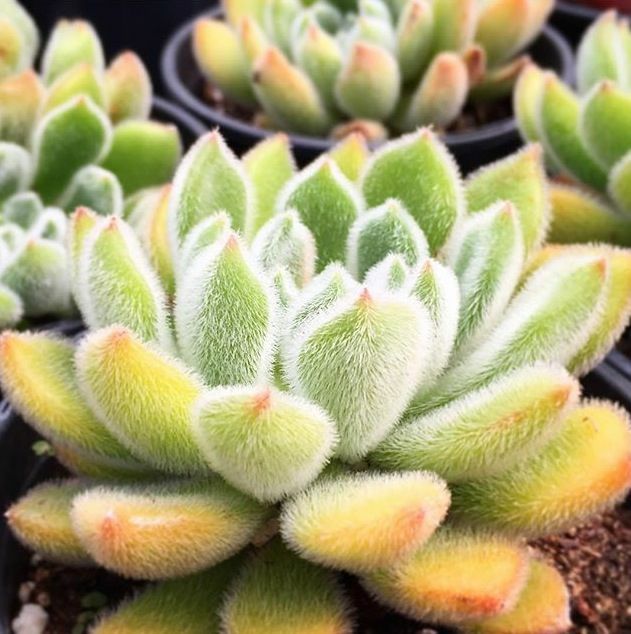 The Cactus and Succulent Society of South Australia is a dedicated group of South Australians interested in the fascinating range of flora from which we take our name. Our membership boasts a dedicated and friendly group of people of all ages whom meet monthly to share knowledge, socialise and generally have a good time. Our membership base is steadily growing and we always welcome visitors and new members who share an interest in Cacti and Succulents.